Allstar Healthcare understands the importance of having a professional provide you a thorough examination following any collision. Even minor accidents can cause debilitating spinal injuries. Our physical medicine specialists will help accurately identify injuries and recommend treatments tailored to your needs. 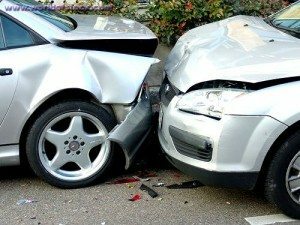 Low-impact auto accidents can cause significant damage, though a patient may not experience symptoms for days or even weeks after a vehicular collision. The specialists at Allstar Healthcare can provide a series of non-invasive tests to identify any hidden injuries your body sustained as a result of the auto accident.